Nursing tugs at your heart in so many ways. Patient stories and circumstances that seem unimaginable to you may have an effect on you emotionally and so often I am inspired by their stories. The patients that recognize me for being good at what I do and sincerely caring about them are the ones that remind me of why I chose nursing as my profession and they inspire me to treat each and every patient as if they are my family member. My patients inspire me to be strong and confident in my ability to do what I can in order to help save their lives. Nursing can be scary and every patient scenario is different. Essentially, my patients have more faith in me than I have in myself to help save their lives (sometimes). Many times my patience is tested but one thing you can never do as a nurse is give up on someone. My patient’s inspire me to have that same concept on the people in my life. Nursing is a 24/7 job. Some of the best advice I have ever been given is from my patients. Every day I come home from work with a new story, a new memory that will never be forgotten that touched my heart. 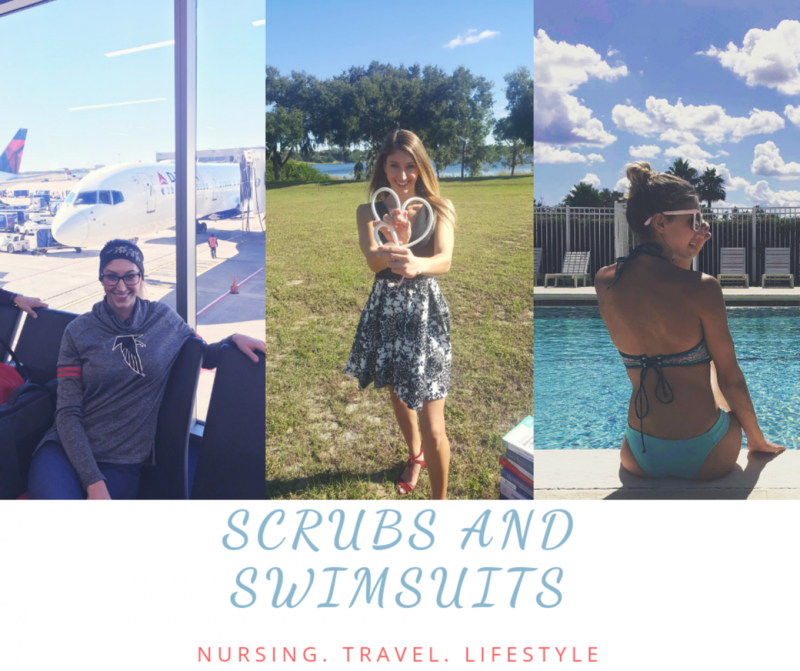 Even the worst stories and my sickest patients inspire me to be better. Sometimes you get so desensitized to death that you need to leave work heartbroken and crying over the tragic death of one patient to remind yourself that you still get emotionally attached and care so deeply about saving your patients lives. Even the patients you don’t get the opportunity to save remind me the reason I wanted to become a nurse. 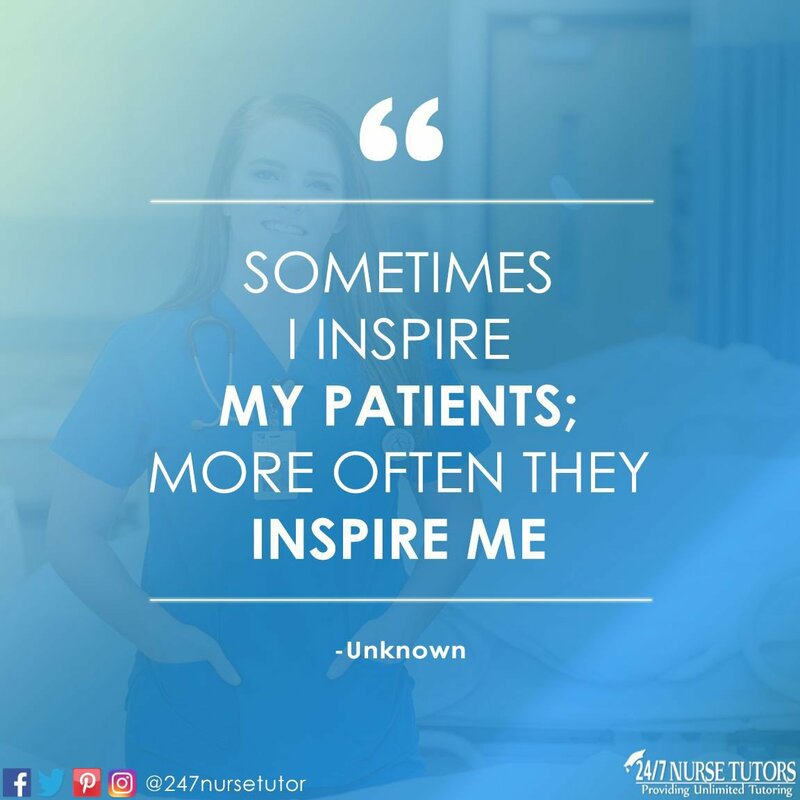 Every patient scenario can be an inspiration for me and I love being a part of a career that I get to be inspired every day. I’m inspired by the elderly man who told me I deserve to be treated like a queen no matter what. I’m inspired by the elderly couple who has been married for 65 years, never giving up on each other despite everything they probably went through together. I’m inspired by the many individuals who are prisoners to addiction. I’m inspired by the man who was so emotionally distraught over having to say goodbye to his wife for the last time because he literally could not imagine his life without her. I’m inspired by the man who has battled cancer 6 times and still refuses to give up hope and positivity that his life is not over. I’m inspired by the man who has been drunk for weeks and finally comes to the hospital to get some help because he’s tired of feeling the way he does. It’s a beautiful thing to touch and help so many lives, but it’s amazing to know that my life is touched in just the same way. It is never an easy job, but it’s so worth it.